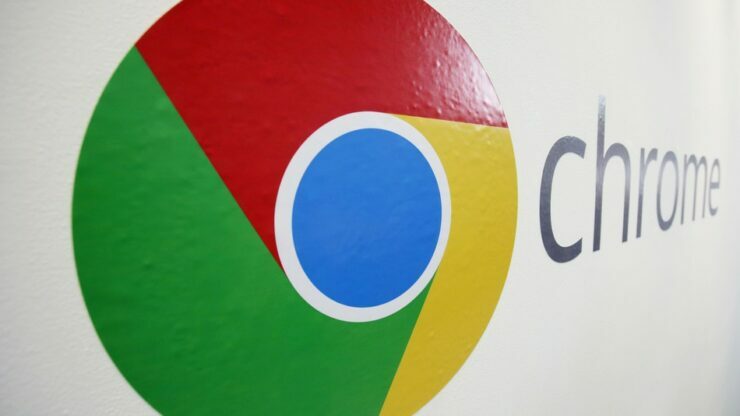 Google Chrome has started showing notifications to Windows 10 users as regular Windows alerts, meaning that the browser will now use the same styling as native notifications. These Google Chrome notifications will show up in the Windows 10 Action Center. Being the makers of the world’s most used desktop operating system and the most used browser means Google and Microsoft are often facing each other when trying to promote their own devices or services. Traditionally found on the battleground, these two tech giants do sometimes work together to make things easier for their users. Apart from Microsoft Edge, Chrome has now become one of the first popular browsers to add support for native notifications. Google employee Peter Beverloo confirmed the update on Twitter thanking the Edge and Action Center teams at Microsoft for their work. These native Chrome notifications on Windows 10 are getting rolled out to version 68. The company is doing a phased rollout with nearly 50 percent of Chrome 68 users getting the new notifications. If you are using the stable version of Chrome 68 and aren’t seeing the new notifications, you can enable them through chrome://flags > native notifications. This addition is actually good news for Windows 10 users in two ways; one, it means Chrome notifications will use the same styling giving a uniform look, and secondly, the new native notifications will respect your settings of Windows 10 Quiet Hours (aka Focus Assist). Once enabled, Chrome notifications will automatically be suppressed during certain times of the day or when you are in a full-screen working or gaming mode. If you have set up notifications from multiple websites or Twitter, Google Chrome respecting the system settings will save you from those annoying alerts during those quiet hours. Beverloo confirmed that Chrome will also respect other “Action Center-related system settings” along with Focus Assist. ICYMI: After Google’s Constant Trolling, Microsoft Is in for Some Blood!